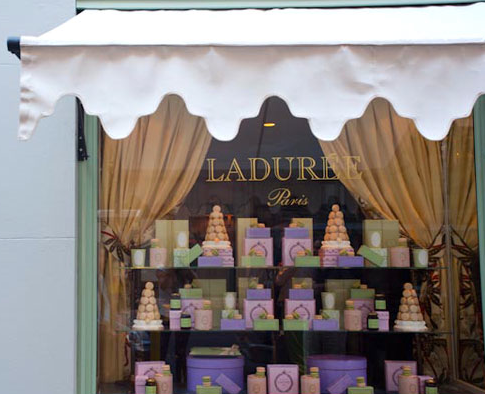 Just in time for Fashion Week Ladurée, the famous French macaron has arrived in NYC. Always a must see when in Paris, their first shop was on Rue Royale in Paris and was founded in 1862. 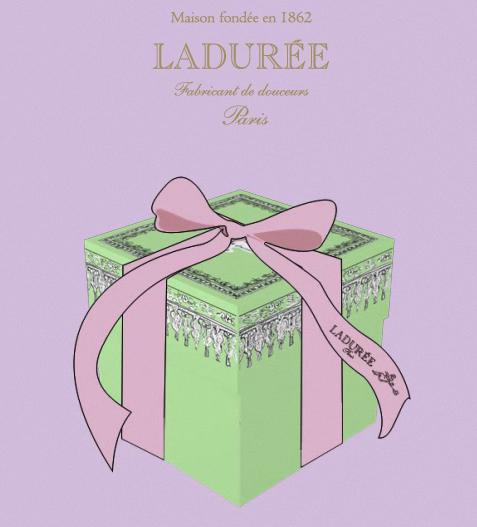 I remember my first box of Ladurée macarons that I received as a gift from a charming French business associate while on a trip to Paris. 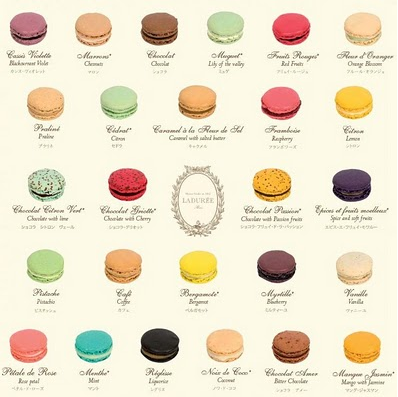 Never to be forgotten... the macarons of course. Although not the most slimming of things to be eating this week when we are all focused on fashion, but who can resist....the outwardly crisp and inwardly soft shells with ganache centers in all those delicious colors. My new fav is the caramel with salted butter. 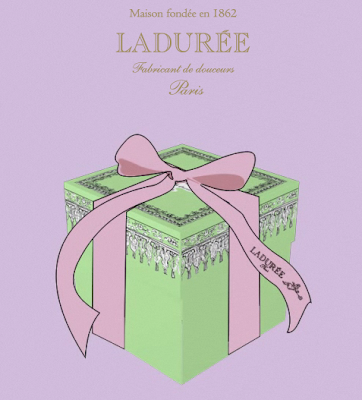 Their website is as magical as the cookies http://www.laduree.fr/ . Unfortunately they close at 6 pm or I would be there...there is alway tomorrow.